ModelESSENTIAL KIT - 4 oz. Complete set. 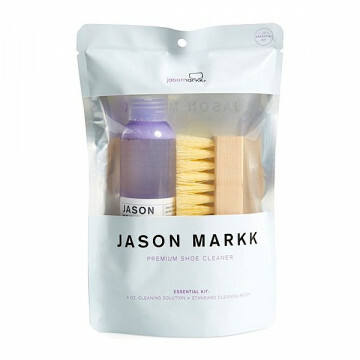 Includes 4 oz. 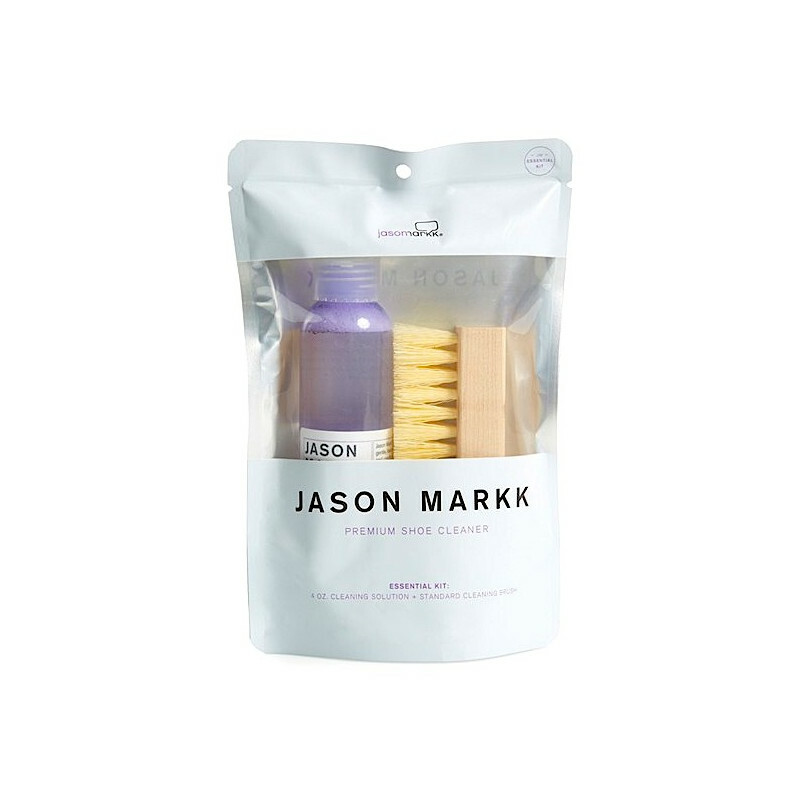 Premium Shoe Cleaner and Standard Shoe Cleaning Brush packaged in Jason Markk fresh pouch. Made in U.S.A..